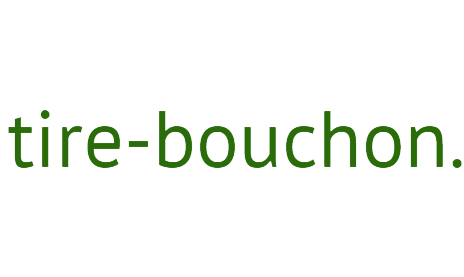 Der extra für das Weihnachtsfest selektierte Whisky reifte dabei in ehemaligen Bourbon-Fässern und wurde anschließend in Oloroso Sherry-Fässern gefinished. Neben der leichten Rauchigkeit entfalten sich wundervolle, üppige Noten von Pflaumen, getrockneten Datteln und Nüssen. 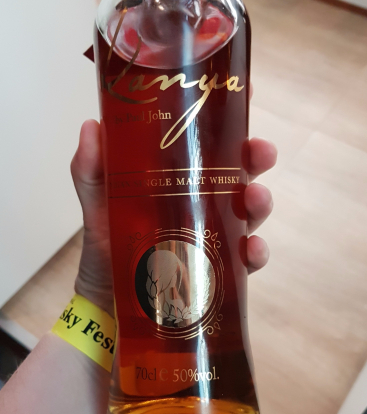 Ein Single Malt Whisky der mit seiner Aromenvielfalt perfekt auf das Weihnachtsfest abgestimmt ist. It is lightly peated and perfect for a cosy night in front of the fire. It takes the Indian heat and brings it straight to your living room. 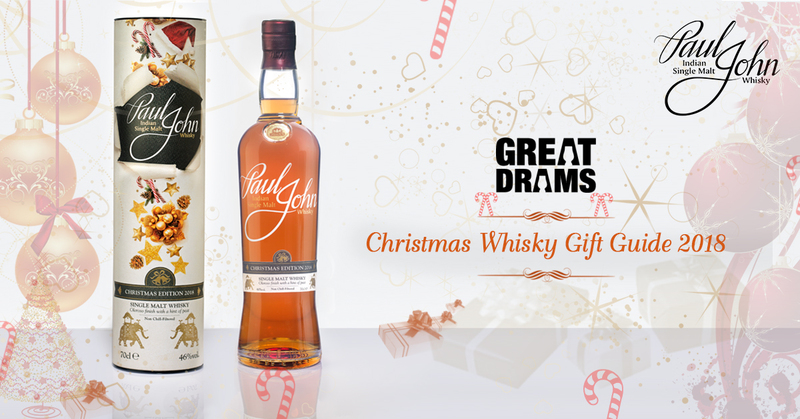 The Whisky itself is brimming with Christmas flavours. It’s good fun! This is a young Sachin Tendulkar scrapping away on a dusty wicket! 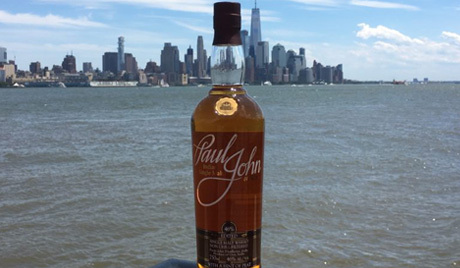 In fact, Mr Paul P. John – we salute you. I reckon for this price you should get yourself a bottle. It’s good fun. Its youth shows, but it comes out fighting. This is a young Sachin Tendulkar scrapping away on a dusty wicket. Beautiful balanced and filled with warming notes. Love it! 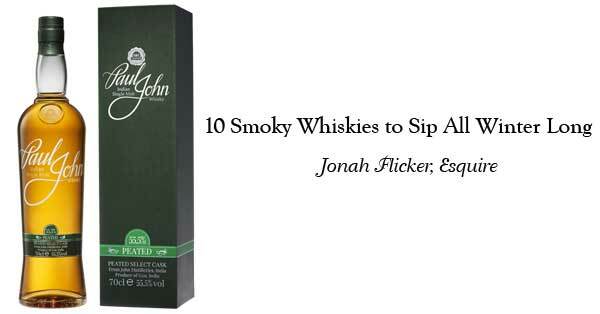 A beautiful mix of black pepper, cream cheese, white pepper, cumin, cinnamon, ginger, red apples and fried banana in a sweet batter and a good dose of powdered sugar on top… The finish is medium to long in length with creamy notes, warm oranges, chocolate and fudge pieces. 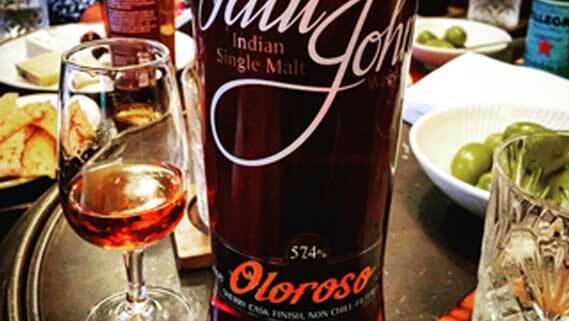 A complex dram and one that is beautiful balanced and filled with warming notes. Love it! 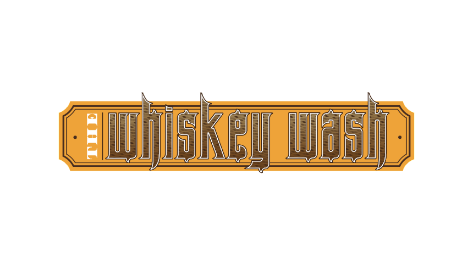 Matured in bourbon casks and distilled using six-row barley, the nose is sweet and surprisingly spicy, with ginger, pepper, and cinnamon aromas. 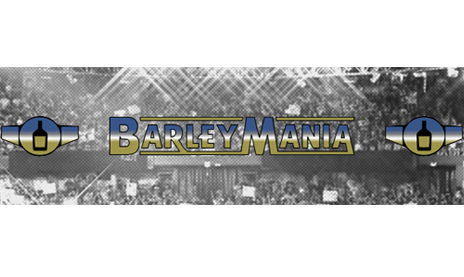 The palate delivers abundant smoke, meatiness, and leather, while the spice turns sweet, bringing about a stellar balance. 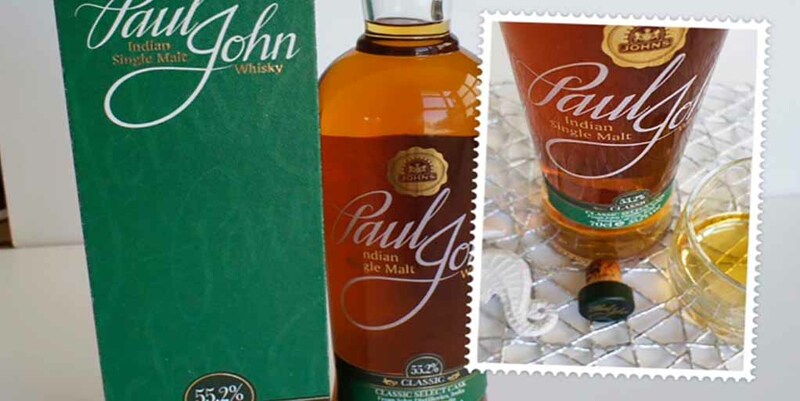 Colourful, vibrant, and balanced, this Paul John single malt is a must for lovers of peat. The yumminess from the nose translates onto the palate. It is a beautiful, full bodied dram. Even at the 55.2% ABV, you don’t taste any alcohol and I could easily finish the glass without water. 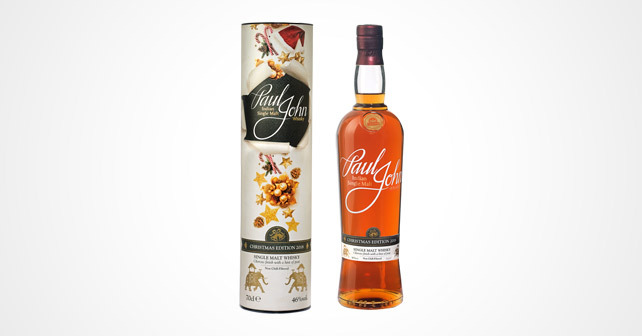 As with many Indian whiskeys, you do not notice Paul John Bold's supposed youth. 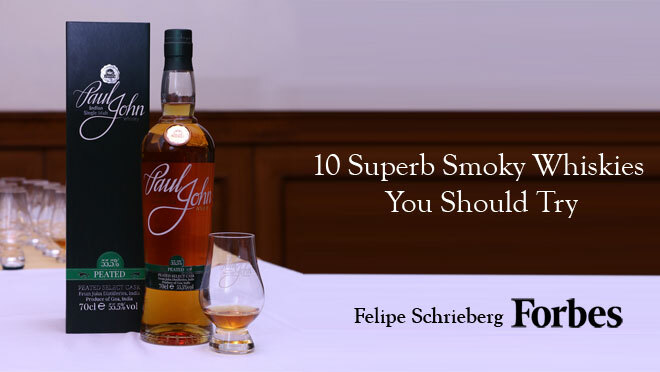 I also liked the smoke and its intensity very much and meet my current taste quite well. 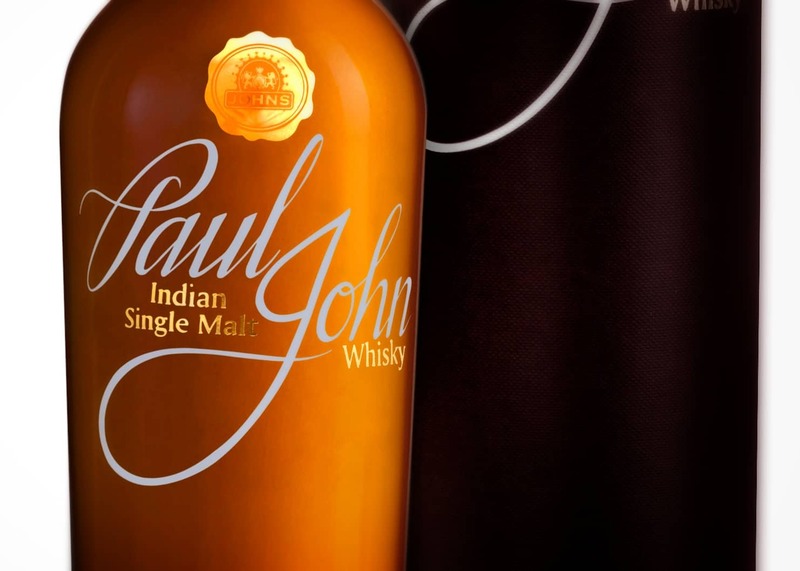 John Distilleries definitely show with the Paul John Bold why they are one of the Indian distilleries who rightfully claim their place in the whiskey world. It is amazing to see how well the sherry red fruits has been built into the malt. 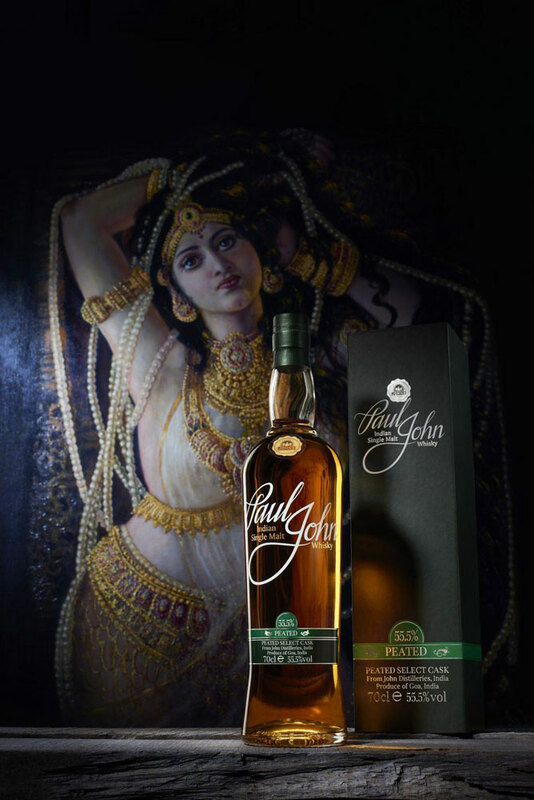 It gives an extra dimension, smooths the edges of the spirit with an elegant touch. The spice brings intensity but the heat is nicely tamed. Nice flavours, composed with great complexity. Remarkable dram! 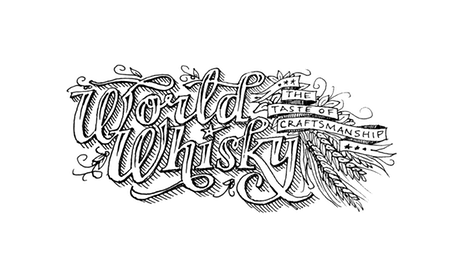 Intriguing profile – something I never had before. Unconventional combination of herbal, cream, nuts and peat worked like a charm here and it is immensely enjoyable! Sweetness that just entices you! 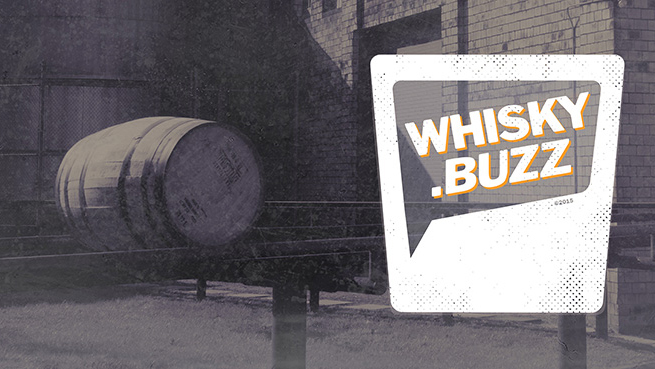 There is whisky and then there is WHISKY! This is of course the latter and screams quality from the minute you pour until long after you finish the dram. The Edited expression is distinct, rich tasting, and I found it very refreshing. 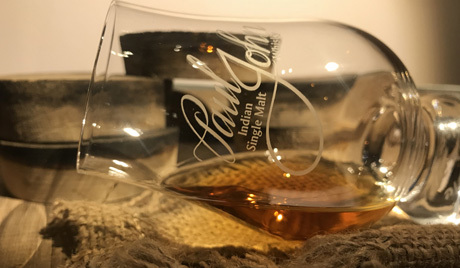 The moment I put the glass to my nose I was immediately reminded me of scotch, and the first sip reminded me of Japanese whisky. 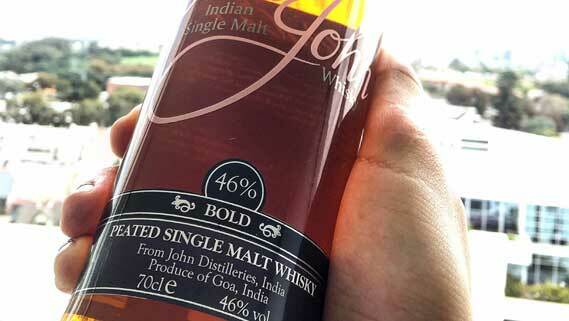 After my second sip, I realized that Edited Single Malt has its own style and that style is impressive and of India. By Bozkurt "bozzy" Karasu, West Hollywood, CA. 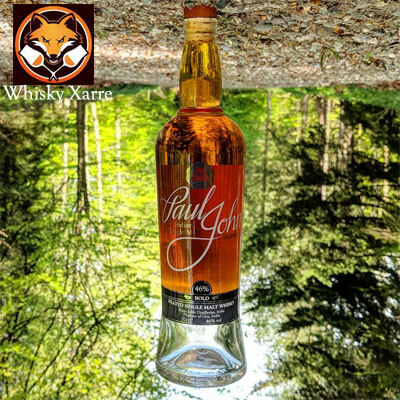 Paul John Oloroso Sherry Cask Finish amazing whisky! You can spend hours and hours with all the layers of goodness both on the nose and on the palate. To round off a great performance, the Paul John Bold gives a lengthy encore full of peatiness, spiciness and sweetness. Masters of hot-tempered climate whisky work at an accelerated pace. 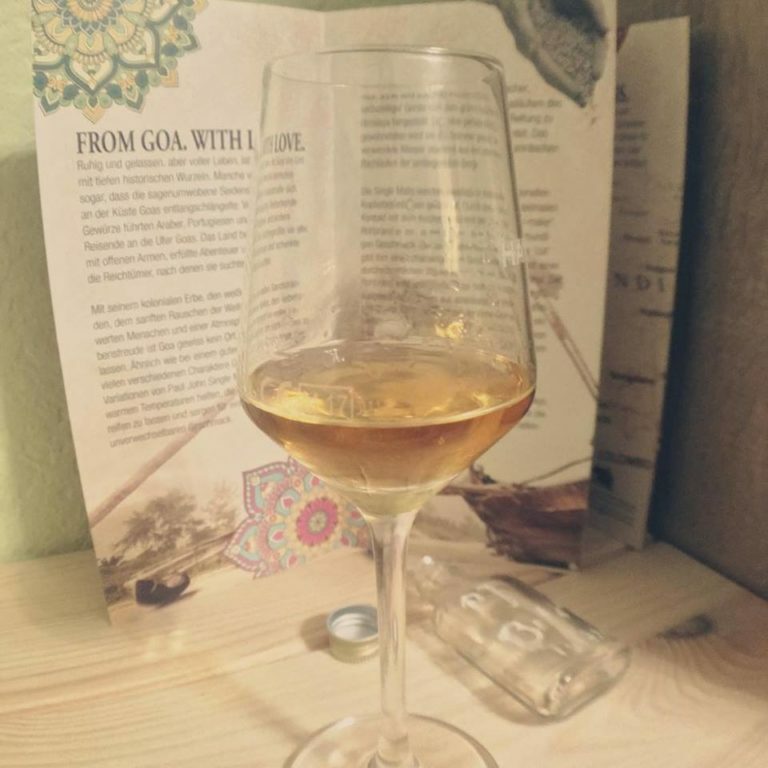 A whisky that is not ready one day might rapidly evolve in only a few days due to the hot climate.